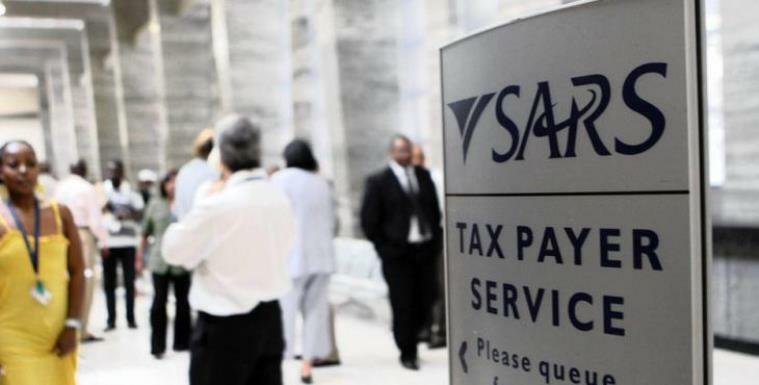 The wage strike at the South African Revenue Service (SARS) has ended after the National Health Education and Allied Workers Union (NEHAWU) also accepted a three year wage deal. Workers downed tools last Thursday demanding an 11.4% salary increase across the board. The three year deal involves an 8% salary hike for the first 12 months and 2% above consumer price index for the following two years. The Public Servants Association (PSA) signed the offer on Monday. NEHAWU spokesperson, Khaya Xaba says they are not entirely satisfied as the contract subjects workers to a three-year term instead of one year as they had originally requested. “The strike is over and workers will return back to work tomorrow morning. The reason we decided to accept the offer is because majority of our members have signed and we did that because we don’t want to divide workers. We said that the unity of workers is very important so we did that,” says Xaba. The post SARS strike ends after Nehawu accepts wage deal appeared first on SABC News – Breaking news, special reports, world, business, sport coverage of all South African current events. Africa's news leader..